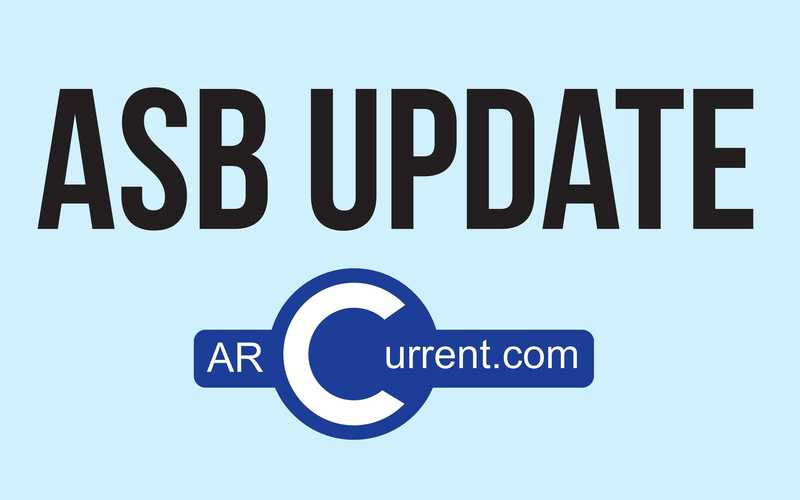 ARC’s Clubs and Events Board held its first meeting of the semester on October 3 after Associated Student Body elections in the last week of September provided the board with two new officers. 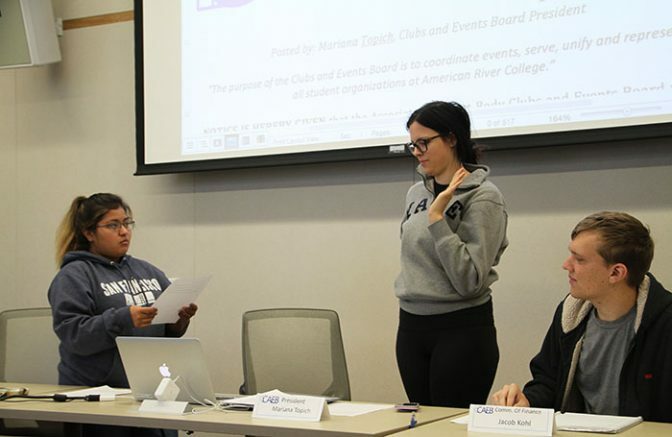 The meeting started off with Student Senate President Deborah Hernandez swearing in CAEB President Mariana Topich followed by Commissioner of Finance Jacob Kohl. The meeting was attended by representatives from the American Marketing Association, the Black Student Union and Umoja Club, SOARD, and Feminists United. “I love this school, I absolutely adore it. I’ve been involved in clubs for about three years now,” Topich said while introducing herself to the board. Topich has attended ARC for four years and has been involved with Model United Nations for three. She is also one of the founding members of the Business Club. Despite not having a functional CAEB until October 3, 25 clubs attended the last Clubs Day according to Adviser Juan Blanco, which Blanco said he would provide record of to Kohl. “As you know, participation in Club Days comes with incentive points as well as your participation at these meetings gets incentive points, and at the end of the year, whatever is left over of our budget is divided into the incentive points and that’s money for your club,” Blanco said. 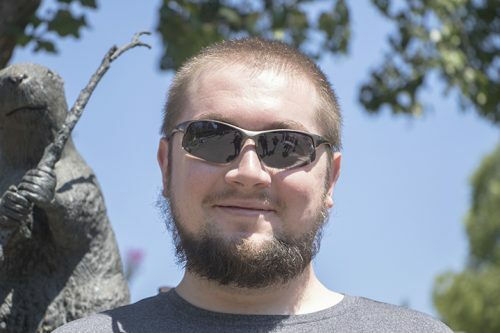 Blanco is working with former CAEB President Justin Nicholson to get the incentive points from last year ready to go so the new board can approve them and provide checks to the clubs. The next Clubs Day will be held on October 19 instead of October 12 as was previously scheduled. The date was moved back to give the new board time to decide on the details of the event. “Haunted midterms” will be the theme for the next Clubs Day without a hint of the word “Halloween,” because ARC is not allowed to promote religious holidays because its a state institution. Former CAEB Vice President Mary Stedman attended the meeting to speak during public comment to encourage the new members of the board to remain steadfast. Be the first to comment on "CAEB is revived with the help and encouragement of last semester’s members"